The Mikindani Museum is the centre for Mikindani’s culture, heritage and memory. Find out about Mikindani’s residents both young and old, the story of the town from its origins to the present and a wide selection of artefacts and stories from past to present. 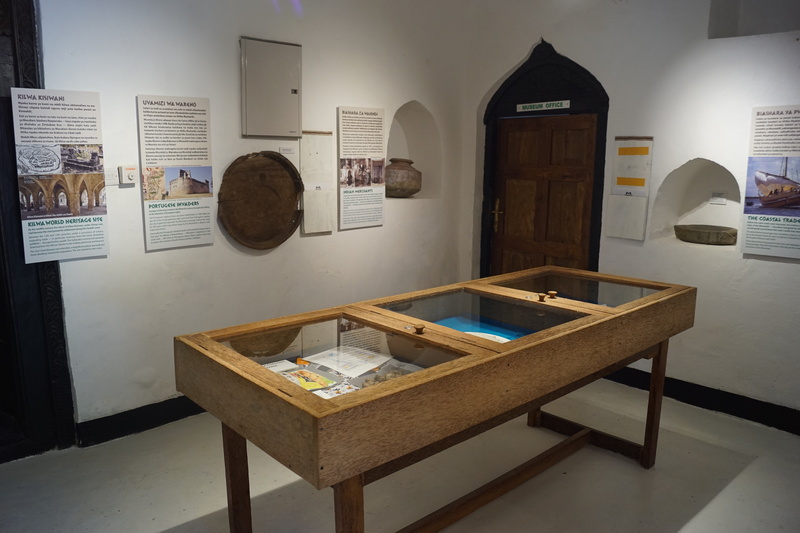 Designed to bring pride to the people of Mikindani by safeguarding their stories, their tales and their culture, Mikindani Museum specialises in oral history, with most of its exhibits focusing on the stories of the people who live in Mikindani. 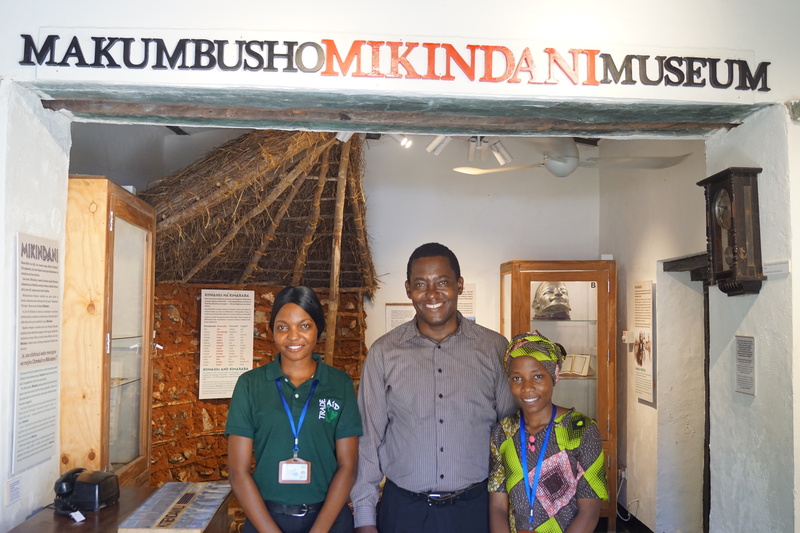 Designed and curated by Trade Aid volunteer and museums professional Robert Williams, The Museum of Mikindani is now run locally by Trade Aid trainee Somoe Robert. 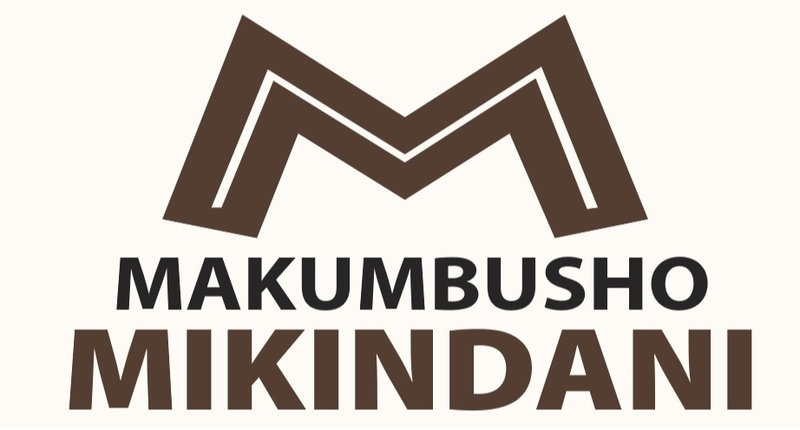 Trade Aid restored Livingstone House in 2016, hoping it would become the centre of culture in Mikindani and in 2018 this dream was released with the opening of Makumbusho Ya Mikindani. Built on the area where it is believed Dr David Livingstone stayed when he visited Mikindani before his final journey into the interior, it is this need to remember that fuels the museum. As Mtwara developed and Mikindani subsided, Mikindani was at risk of losing the culture and heritage which made it unique. 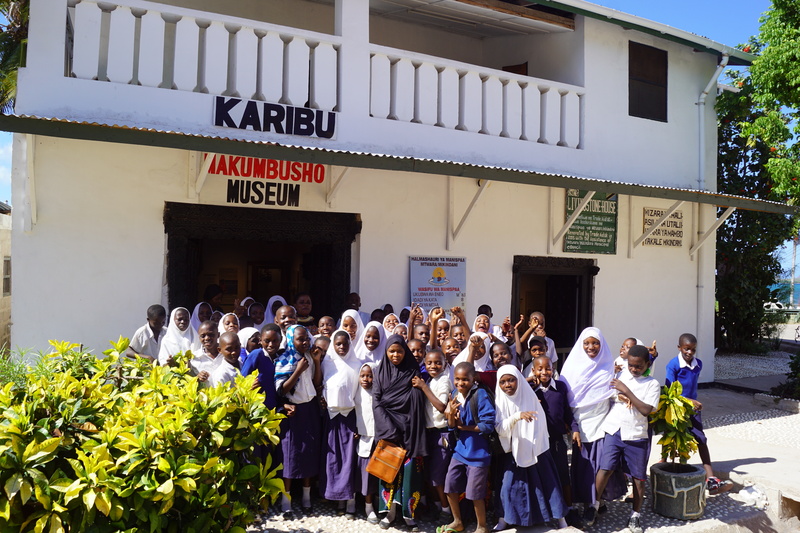 Together with the people of Mikindani as part of both Trade Aid’s conservation and educational projects, The Museum of Mikindani hopes to prevent this loss. The Mikindani Museum features a collection of historic and personal items that each tell a unique story about the people of Mikindani. 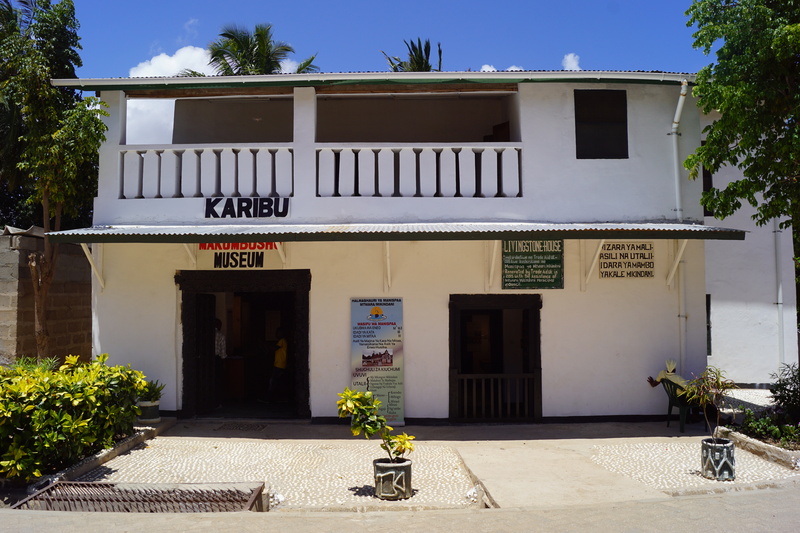 The museum features an ongoing oral history project aiming at memorialising the history of the Mikindani as the people remember it. The museum aims to specialise in community projects and encourages local schools to engage with the programme and donate their own stories. Visitors to the museum will enjoy regular temporary exhibits alongside its standard collection and will be free of charge to all visitors. It will also continue to provide an educational centre for Mikindani’s youth.